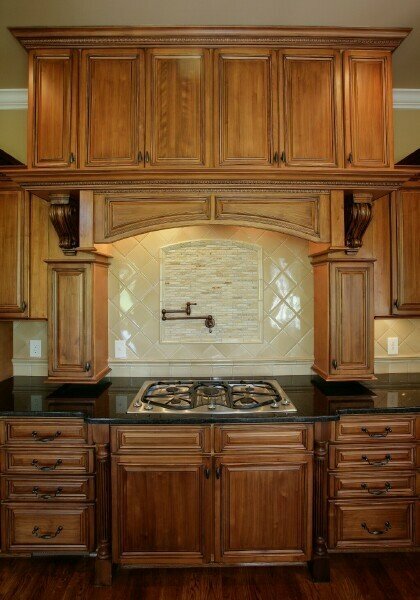 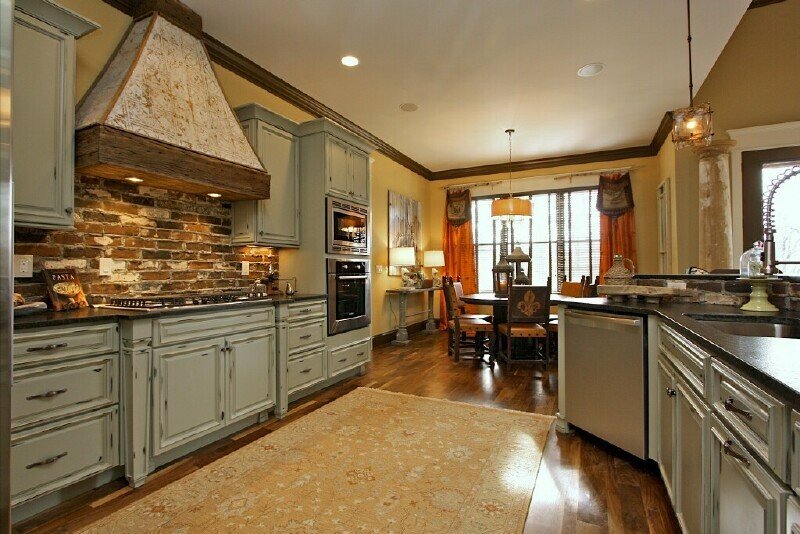 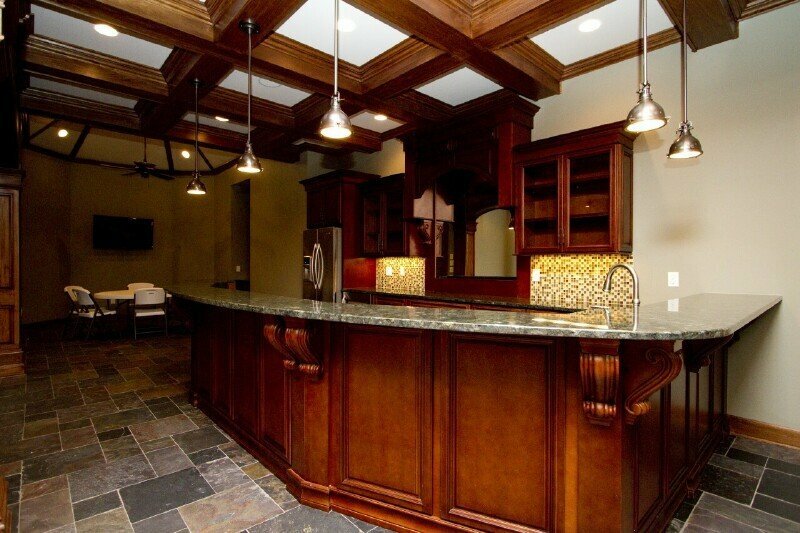 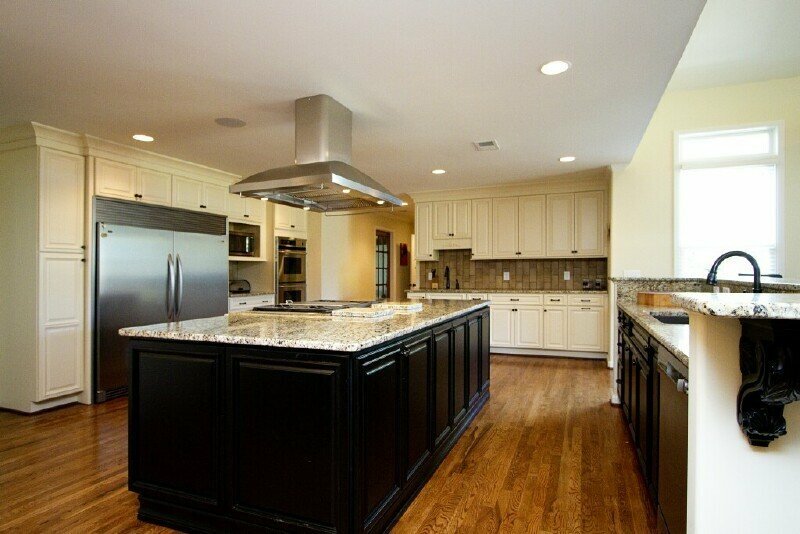 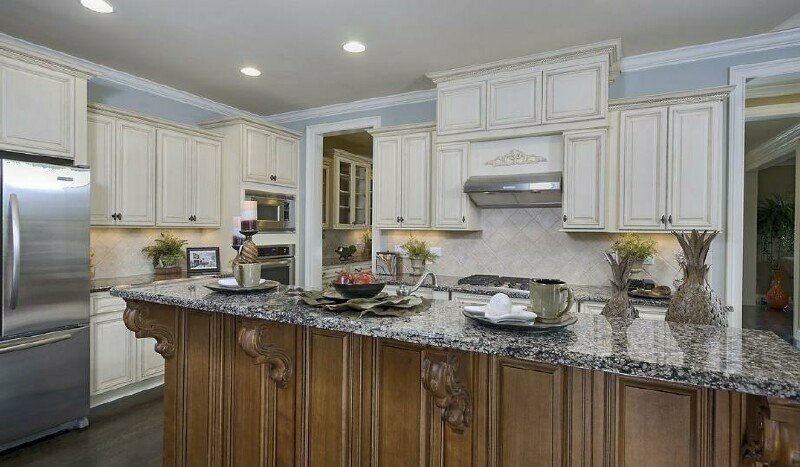 Why should you consider Timberland Cabinetry for your next home or Kitchen Remodel? 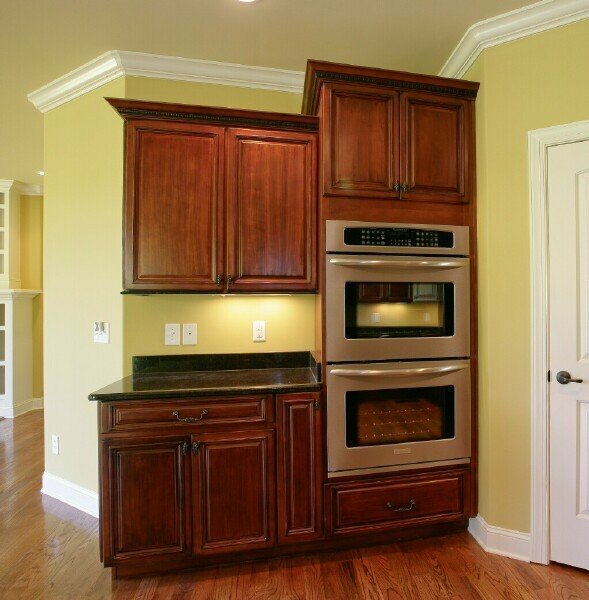 Timberland Offers Superior Quality and Value for Your Home. 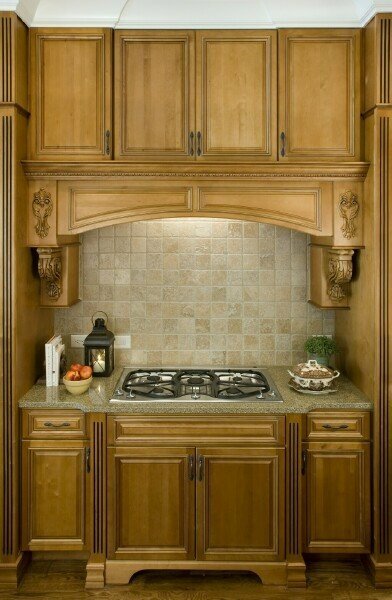 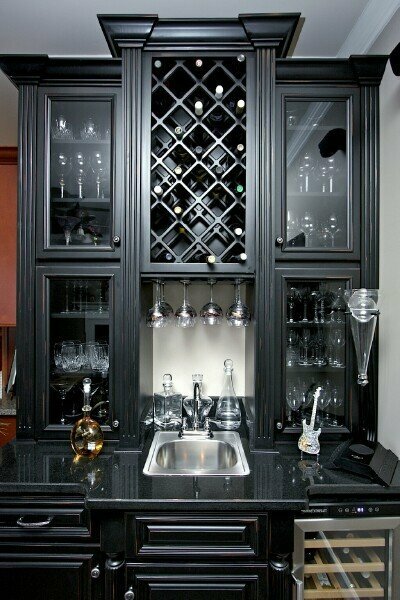 Superior Quality Cabinetry for Less. 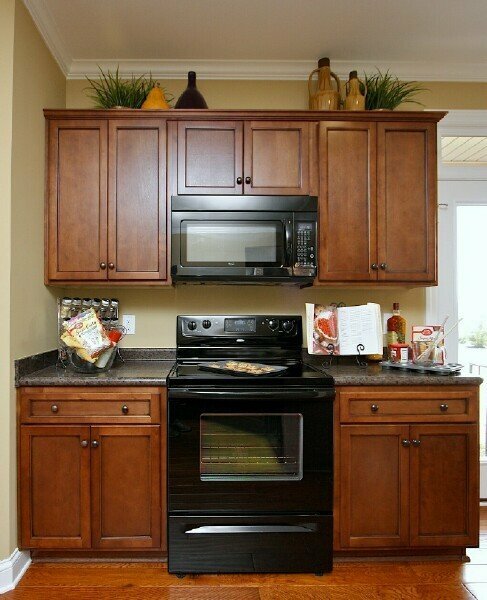 Standard Features which are normally Upgrades. 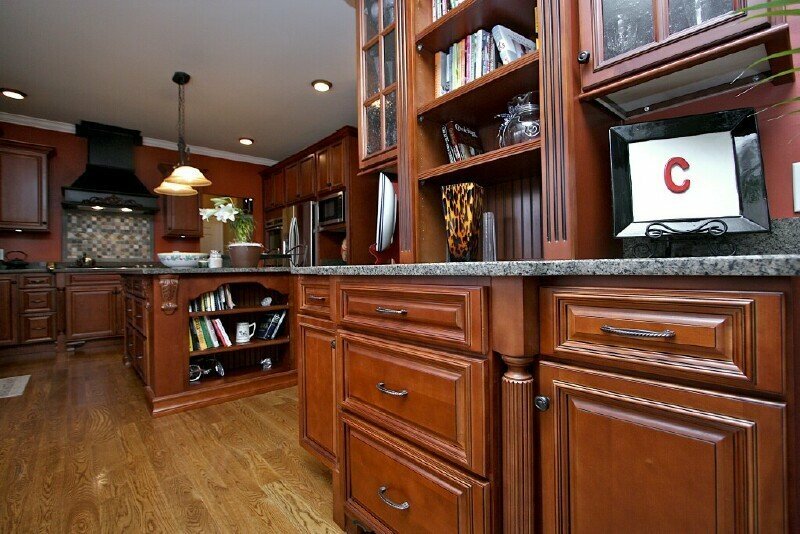 Soft Close Doors and Drawers are available options. 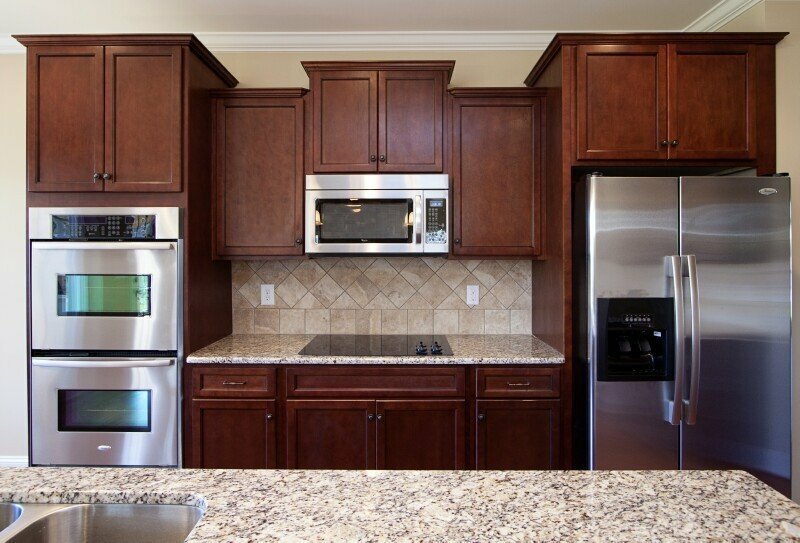 All Wood Construction, no particle board or paper veneers. 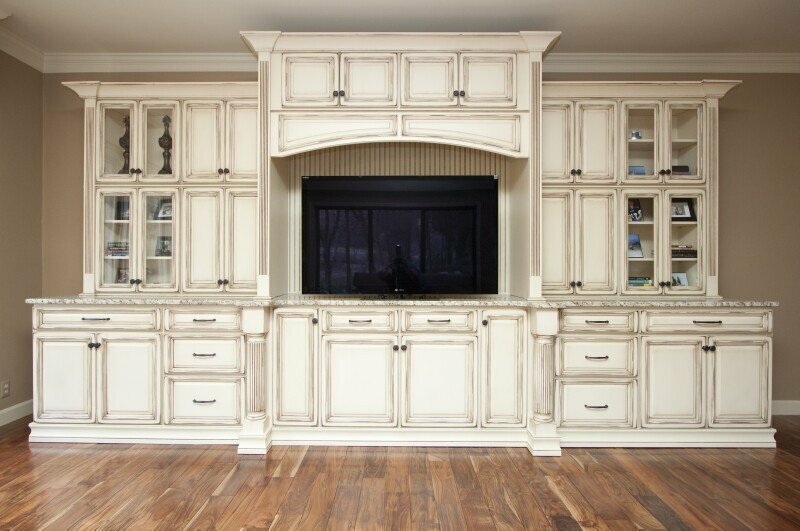 An Array of Premium Finish Options. 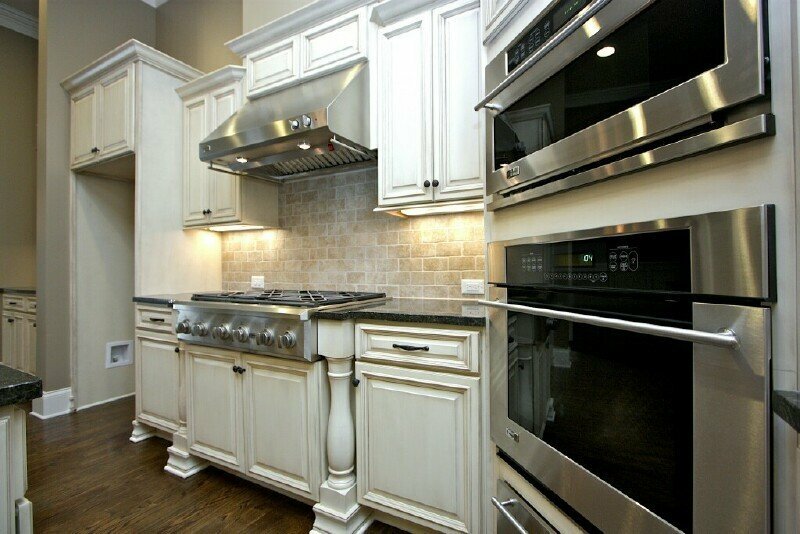 Hundreds of Custom Paints Available. 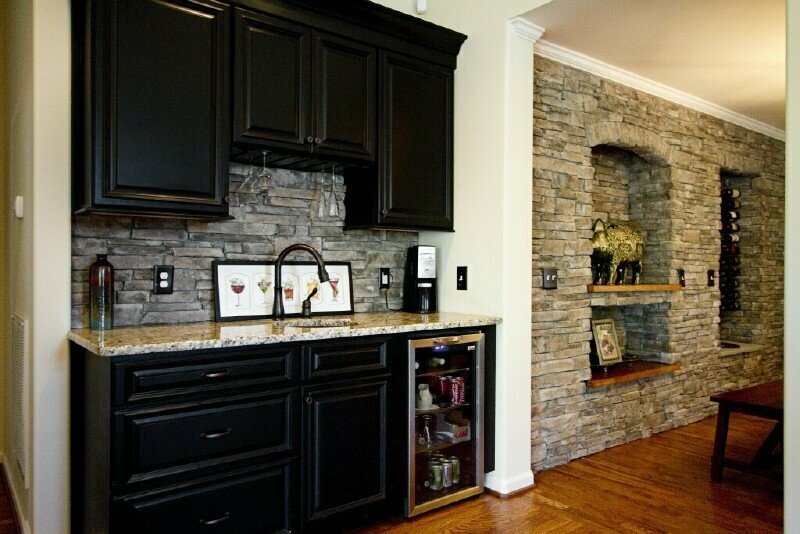 Semi Custom Options available to fit your needs.